I’ll be doing a booksigning and a presentation at the grand opening for the new REI store in Lincoln Park. The store is located at 1466 North Halsted Street, just south of West Blackhawk Street. During the weekend, there will be other speakers, as well as product giveaways at the store. Saturday, October 18, 11 a.m.-2 p.m. Going on throughout the month of October, the Arboretum’s Fall Festival features an outdoor marketplace, wine tasting, theatre hikes, and various events for children. 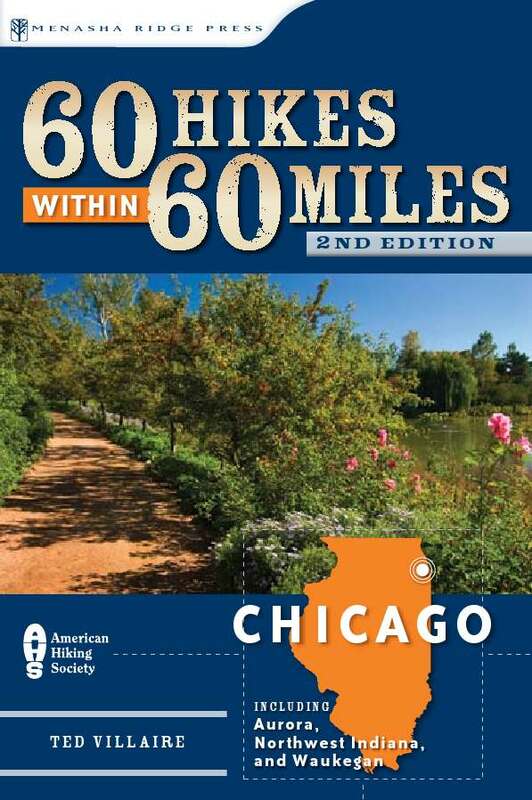 Drop in for a visit while I’m at the outdoor marketplace signing copies of my book, 60 Hikes within 60 Miles: Chicago and answering questions about outdoor recreation in Chicagoland and Illinois. This entry (Permalink) was posted on Wednesday, October 1st, 2008 at and is filed under Chicago area, Hiking. You can follow any responses to this entry through the RSS 2.0 feed. You can leave a response , or trackback from your own site. Prairie Fever is powered by	WordPress 3.5.1 and delivered to you in 0.182 seconds using 36 queries.